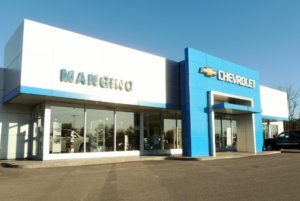 I’m Shawn Bulger the business manager at Mangino Chevrolet. I wanted to write to let you know that I would recommend Tim Allen for his role in training here in the finance department at my dealership. I’ve been extremely satisfied with the service Tim gives and I appreciate his unique perspective as a former finance guy. I’ve been using some of his cool word tracks and its definitely increased my product penetration.